Coming soon from CentreCourt is Zen King West. 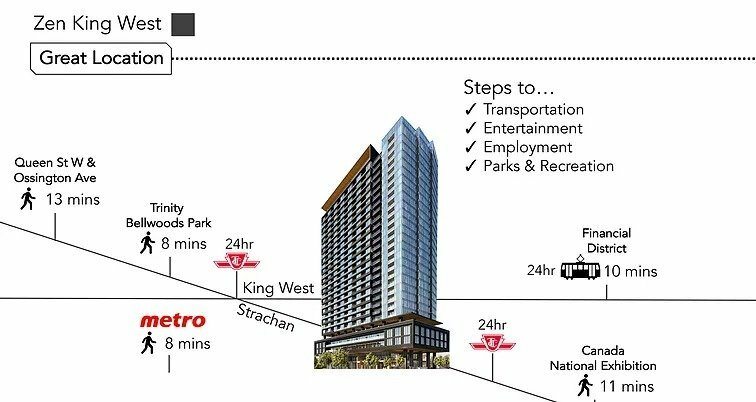 This exciting project will be approximately 32-storeys tall located in the King West Village coined as SOHO District of Toronto - truly the most affluent area in the city with lots to talk about! 1. 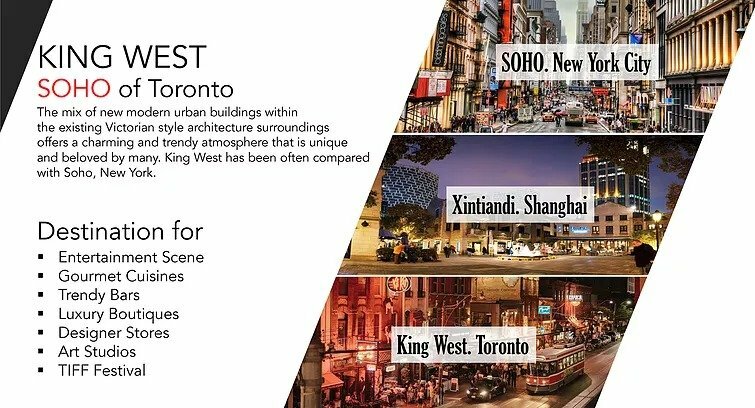 Located in the heart of King West Village, connectivity to all of life's true wants and needs are on the doorstep of Zen King West. A city within a city is how it is best described, as there is no need to travel outside its borders. 2. The Soho of Toronto, King West Village is both trendy, upscale and unique with the Victorian brick exterior finishes of the buildings that line the area, to the new age shops, art galleries, restaurants, bars and nightlight, its no wonder the area has been growing at such an exponential rate. 3. The Technology revolution in Toronto has come full circle, representing more than 38% employment growth in the overall Toronto landscape in the last few years and King West has been targeted as the place to be for Technology focused companies to set up shop. 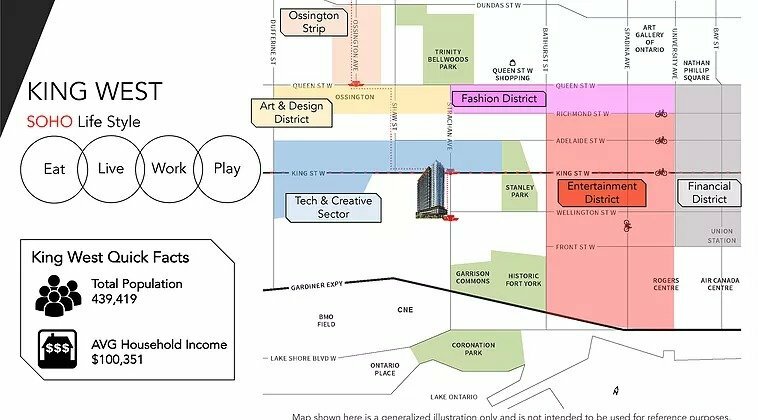 Companies like Uber, Twitter, Ebay, Paypal, Kijiji have been calling King West home for years as their workforce is the prime demographic in the area. 4. State of art amenities that are catered to the growing Millennial community, including but not limited to a 3,000 sf spa experience that is normally reserved for a five-star hotel. A 5,000 sf indoor fitness facility along with an outdoor professional running track circulating the 5th-floor terrace. Just to name a few of the incredible amenities that will be present in this exciting new project.